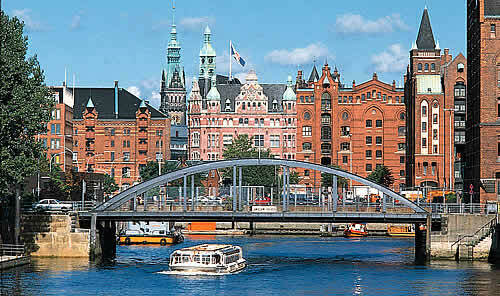 Hamburg is located in Germany and is the 8th largest city of the European Union. It is the 2nd largest city in Germany. 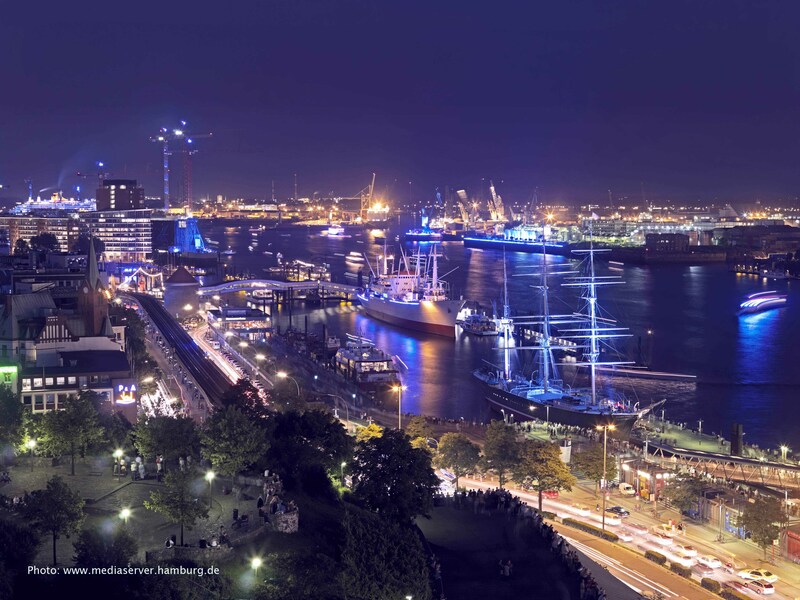 There are more than 1.8 million people who call Hamburg home. The metropolitan region, which includes the neighboring federal states of Schleswig-Holstein and Lower Saxony, has over 5 million people. 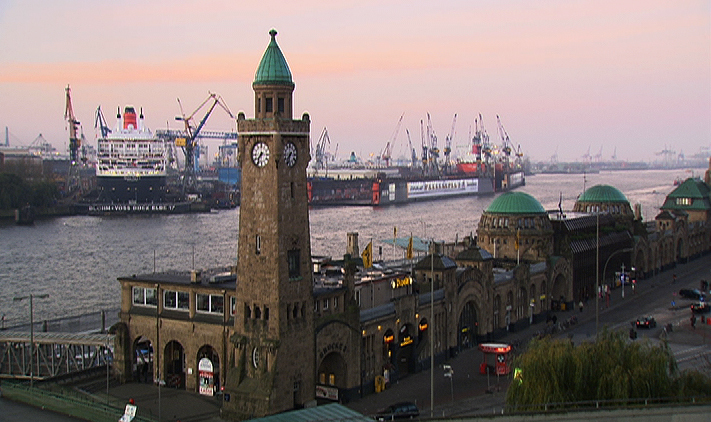 The Port of Hamburg, which is located on the river Elbe, is the 2nd largest European port, with the only one bigger being the Port of Rotterdam. It is the 10th largest port in the world. 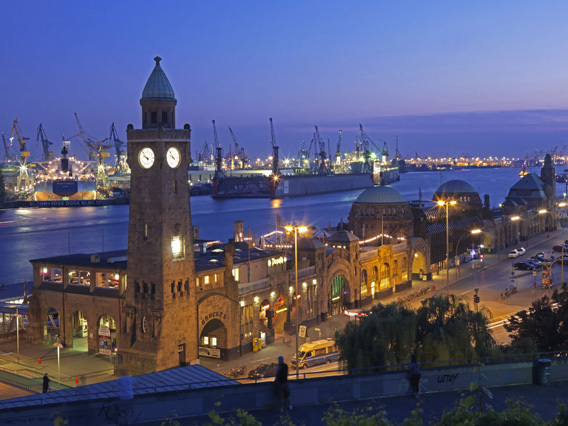 Hamburg is a really big city, and that means it has a lot of culture to offer. There are thousands of things to do here, places to see, and people to meet. 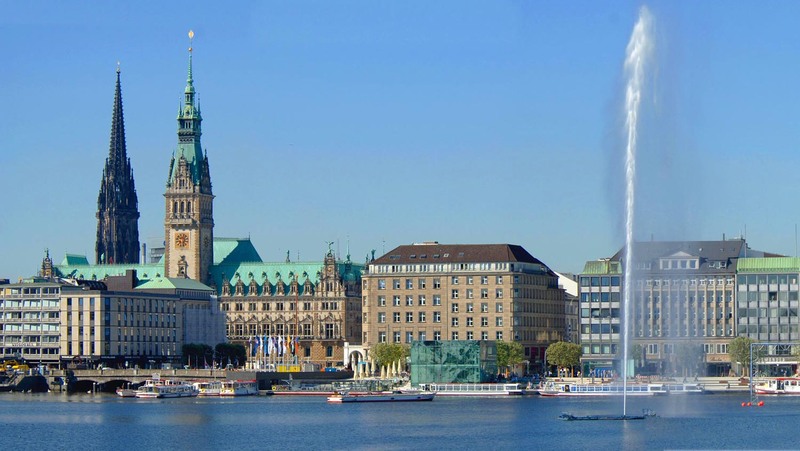 The name Hamburg is a reflection of the city’s history as a member of the Hanseatic League during medieval times and as a free imperial city during the Holy Roman Empire. The area was a fully sovereign state before the Unification of Germany in the year 1871. 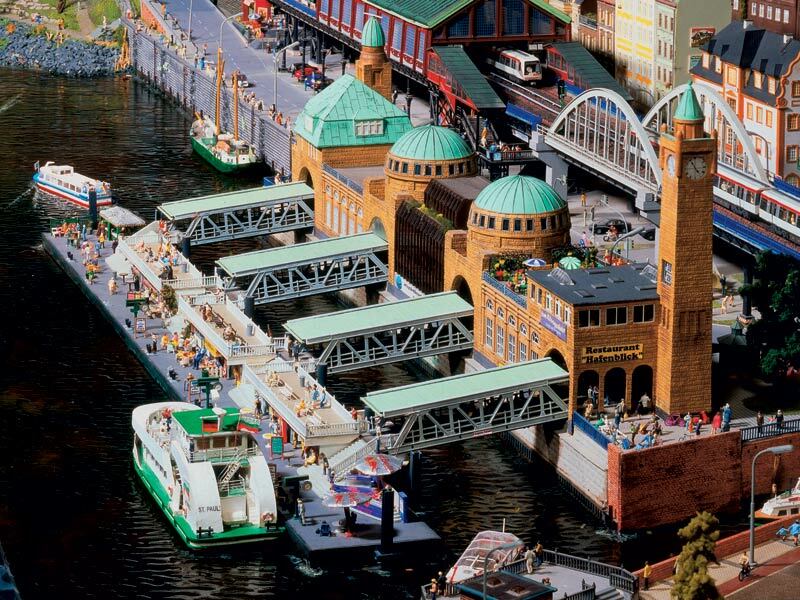 If you want to really get an appreciation for Hamburg, then go to a local museum that covers its history. 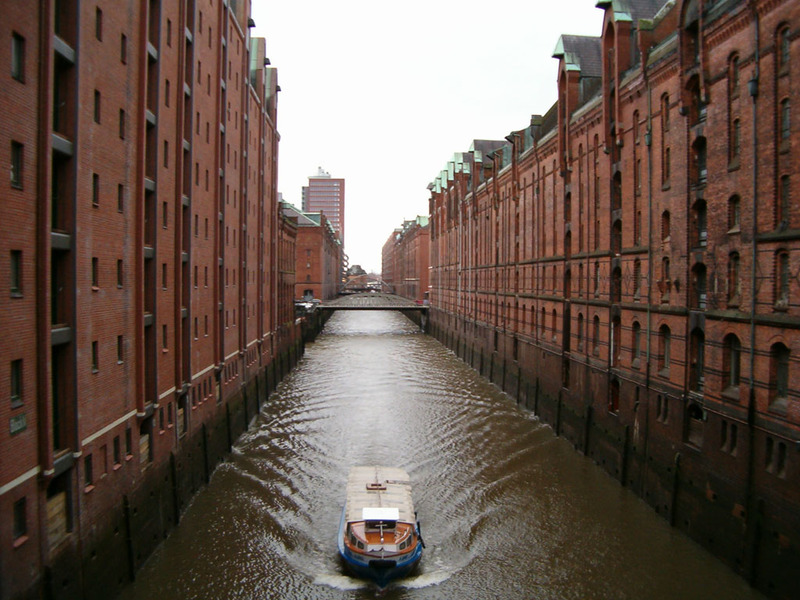 Or, buy a guidebook that covers the history of Hamburg. You can even research the history of the city on websites. 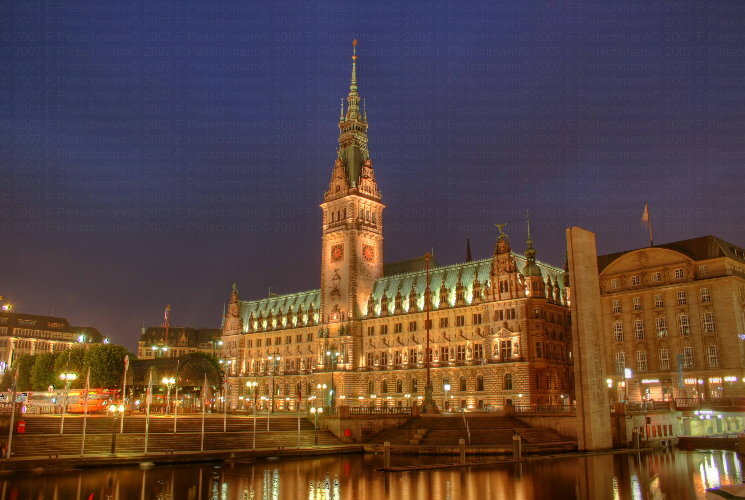 There are so many interesting things about the history of Hamburg, and if you research it, you will have a much greater appreciation for what the city has to offer. The city is now one of the most affluent in all of Europe. It is a major transportation hub and has become a center for media and industry as well. 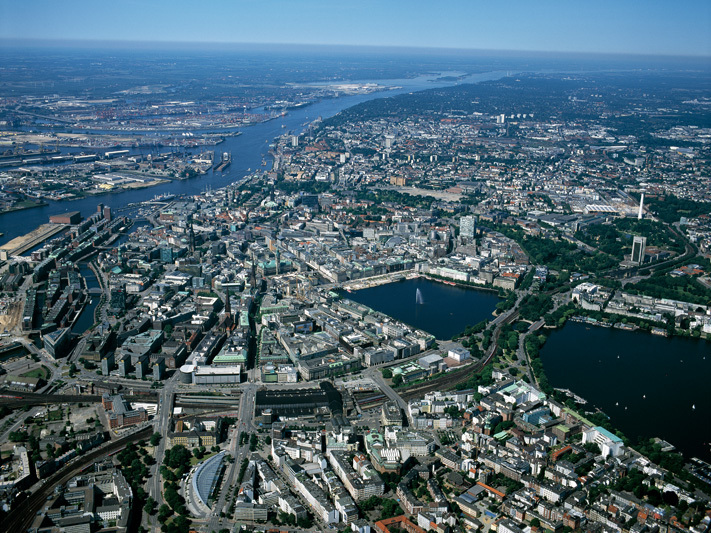 The city has been a financial center for hundreds of years and is where Bahrenberg Bank is located. This is the 2nd oldest bank in the entire world. It’s pretty interesting to get an up-close look at one of the oldest banks in the whole world. There are over 60 museums, 40 theaters, and 100 clubs and music venues located in the city. In the year 2005, there were over 18 million people who visited exhibitions, concerts, cinemas, theaters, cultural events and museums in the city. It’s interesting to see so many museums, theaters, clubs, and music venues in the space of a week or so. There are several places that you should consider visiting while in the city. 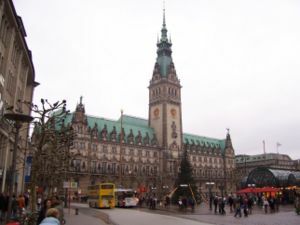 These include St. Pauli Landing Stages, Port of Hamburg, Hamburg Rathaus, Elbe Tunnel, Speicherstadt Museum, Elbe Philharmonic Hall, University of Hamburg, Chilehaus, Hauptkirches St. Michaelis, and Hamburger Kunsthalle, should all be on your list of places to visit. The city is also home to many great night clubs and restaurants for visitors to enjoy. 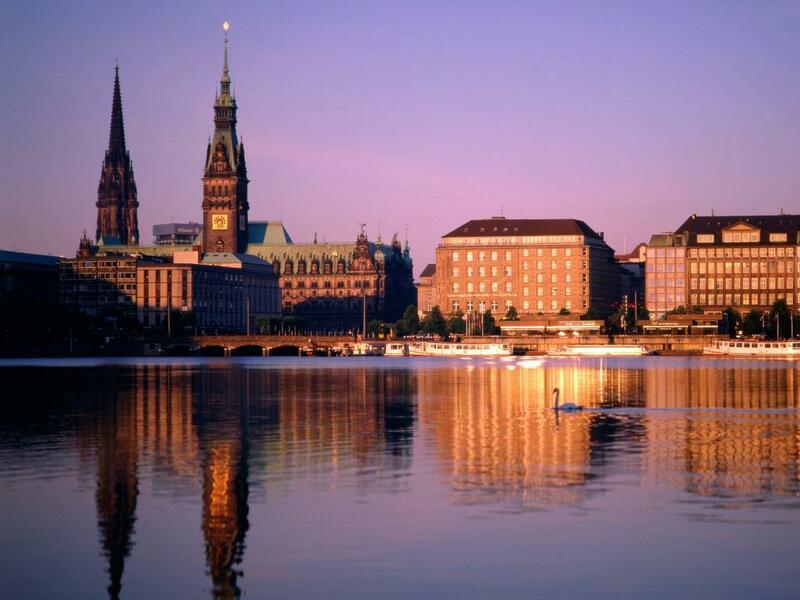 There are a number of famous churches and architectural sights that you don’t want to miss in Hamburg. Remember, Hamburg is one of the biggest cities in Europe. It is also one of the biggest cities in Germany. 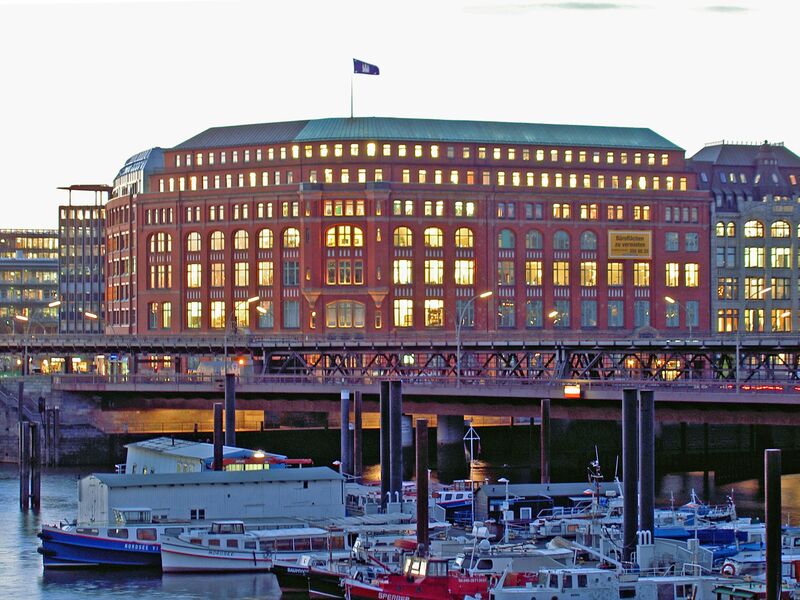 You can spend an entire month just exploring Hamburg and getting a great feel and experience for German culture.